Hello guys! 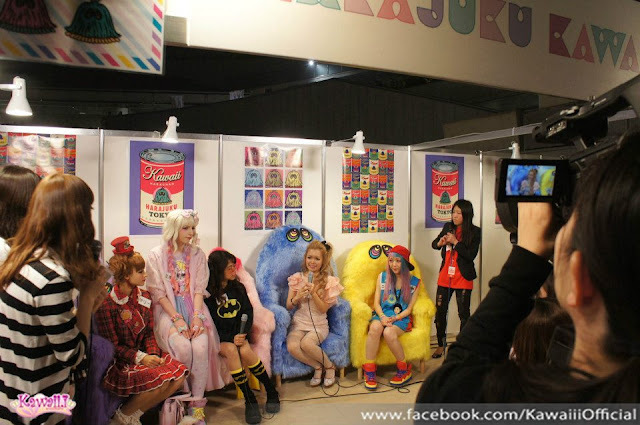 Don't forget to watch NHK Kawaii International Featuring Kawaii Leader's Trip in Tokyo!! But for NHK Kawaii International, It wont be published on Youtube since it's a TV Show and NHK is pretty strict about regulation. So make sure spare time to watch it! It will be aired 6 times [every episode is same] to make sure you have chance to watch it. So please! Spare one episode to watch!! And if you watch it, you can mention me on twitter or facebook so we can chat about the show together!! Marie looks like anime character *O* so flawless! Stella Lee Beauty Class on Bandung with Lioele~!